A Vietnamese entity is permitted to recruit foreign workers in order to work as managers, executive directors and experts where local hires are not yet able to meet production and business requirements. A Vietnamese entity is permitted to recruit foreign workers in order to work as managers, executive directors and experts where local hires are not yet able to meet production and business requirements. And, unlike in certain other Asian countries, Vietnamese representative offices are also able to hire staff directly. 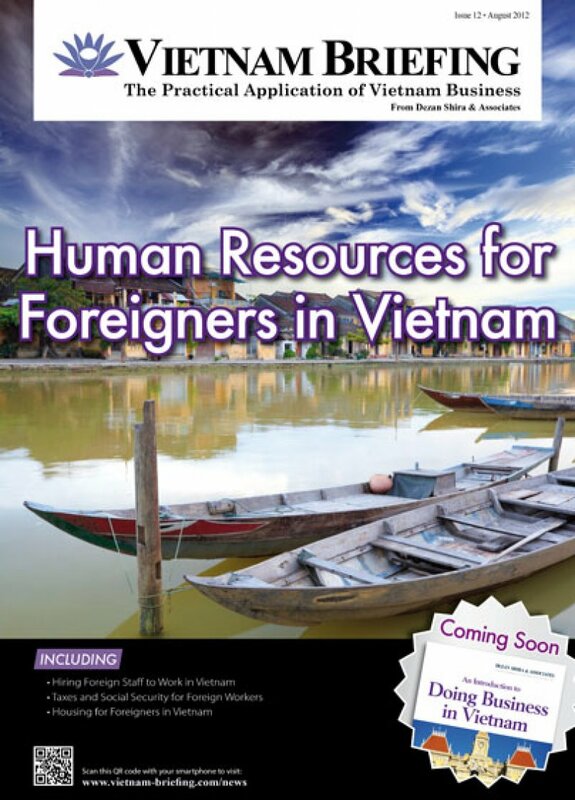 In this issue of Vietnam Briefing, we take a look at foreign workers in Vietnam: how to hire, the legal obligations a company bears (including withholding and paying personal income tax and social insurance), and finally a common dilemma - the housing situation.